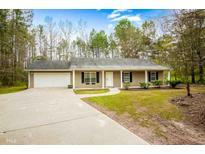 Find Newborn, GA Homes for sale. View Photos, Maps and MLS Data Now! Hot Tub Located On Back Porch To Relax In After A Hard Day! MLS#8558571. American Realty Pro Of Ga. Need 24 Hr Notice To Show. Caution Pet. MLS#8551236. Mcginnis Realty & Appraisals. Property Has Outside Storage Building & A Garage. 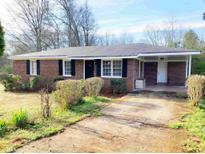 MLS#8550037. Algin Realty, Inc..
*Level Lot. *Come See This Home Today MLS#8545855. Keller Williams Realty Ame. Newborn Meadows - Large Fenced Yard Has Plenty Of Space For Children And Pets To Roam And Play. Call Us For More Information. 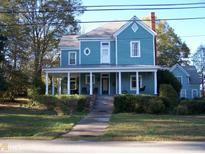 MLS#8541504. Woodforest Realty Llc. Relish In The Eye-Catching Views As You Sit On Your Cozy Sweet Tea Porch And Enjoy Country Living At It'S Best. MLS#8533145. Southern Edge Realty Llc. Request 24 Hour Showing Notice. Additional Acreage Available. Ask Agent. MLS#8510214. Breco Realty & Investments. For More Info Call Listing Agent. MLS#8439309. Emory Thompson Realty. For More Info Call Listing Agent. 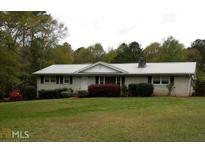 MLS#8439192. Emory Thompson Realty. 12.82 Additional Acres Available. Contact Agent. 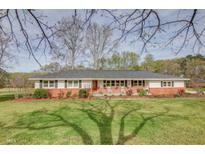 MLS#8403631. Emory Thompson Realty.